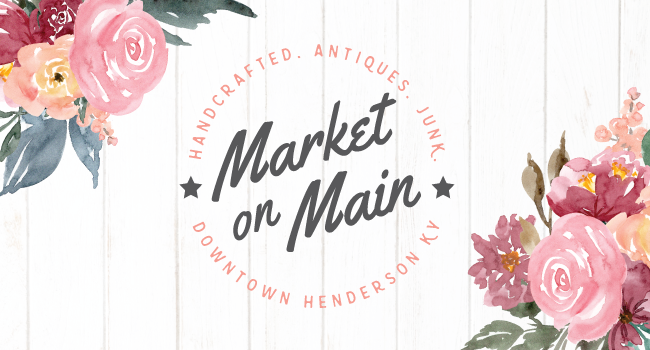 Come and shop the first Market on Main, hosted by Beachbum Farms and the Downtown Henderson Partnership. 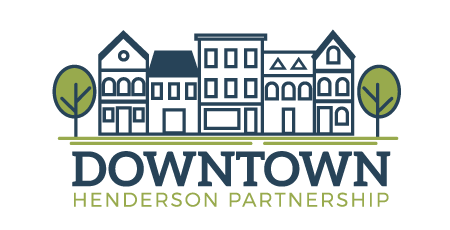 Artisans and handcrafters representing a wide variety of media will be set up on Main Street between Washington Street and 1st Street. Come browse antiques, handcrafted goods, food, and good ol’ junk at this vibrant and diverse community event! Click on the link below to fill out a vendor application — no direct sales, please.